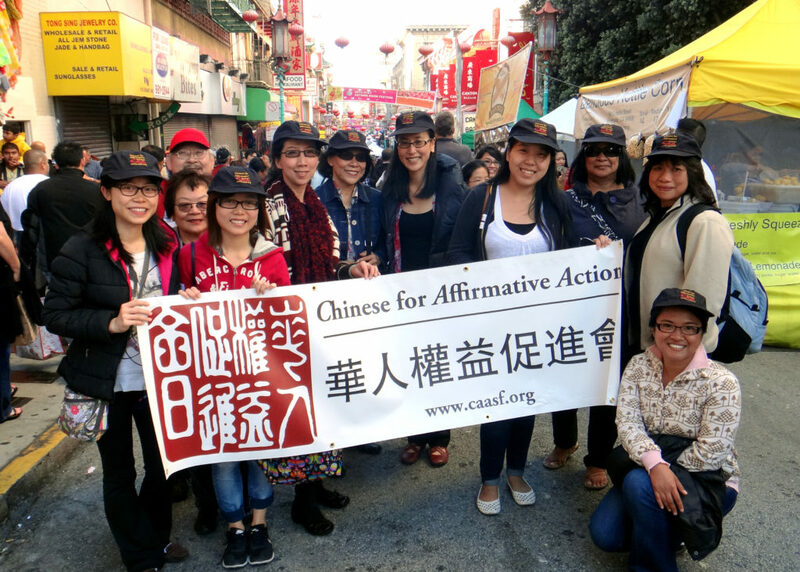 Recognizing that community members who are most impacted should lead efforts that affect them, CAA has supported leadership development efforts in the limited-English proficient community for more than a decade. This work includes programs to help specific cohorts of community members understand current issues through a civil rights lens, improve ability to speak in public and facilitate meetings, and learn about specific public policies and processes. In addition to those efforts, a smaller group of directly-impacted community leaders, peer educators, and outreach specialists do ongoing close work with CAA to lead specific community outreach and education campaigns.